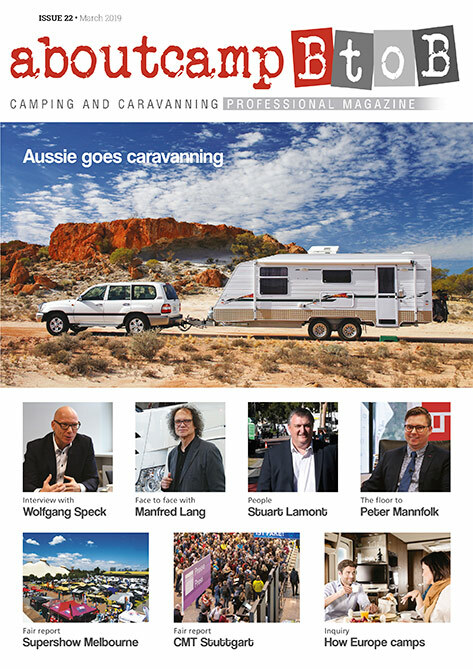 The Caravan Industry Association of Australia is seeking nominations of individuals, groups, companies or organisations who have made a contribution to the caravanning and camping sector for several high-profile industry awards; these include a Future Leaders Award, the prestigious Eric Hayman Award for Excellence, and a brand new one – the Gerry Ryan OAM Award for innovation. 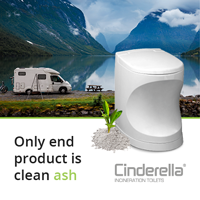 Can be in concept, product or system. 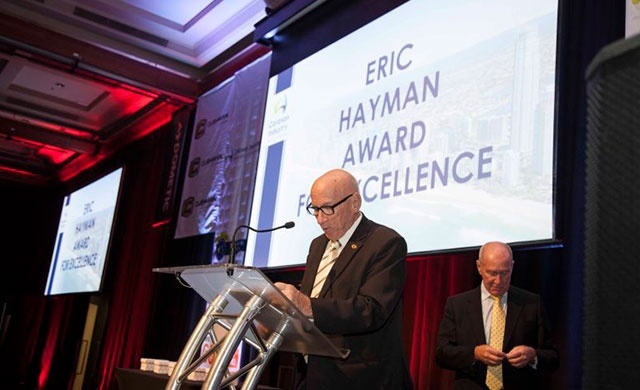 Another prestigious award is the Eric Hayman Award for Excellence, now in its 29th year. Past recipients have been extremely influential and hardworking industry leaders. The award coordinator, Ron Chapman, will develop and oversee a panel of past award winners, who will vote to decide the recipient of this year’s award. The Future Leaders Award recognises and rewards dedication and outstanding achievements. The winner will receive up to $10,000 towards industry study or professional development, and an opportunity to attend a Caravan Industry Association of Australia National Board meeting, to observe and provide input into important industry discussions. Other finalists of the Future Leaders Award will receive up to $1,000 towards industry study or professional development. Visit www.caravanconference.com.au/future-leaders-award/ to submit a nomination. The deadline for nominations is Sunday 7th April 2019 at 5:00pm AEDT. Nominations will be short-listed into finalists with each finalist having their innovation profiled during the National Conference.